The center is open five days a week from 8:30 a.m. to 2:30 p.m. at Spring Gardens Senior Housing, 1781 S. Spring Rd., Vineland, NJ Participants receive loving care and supervision from paid aides, volunteers and a program coordinator. The program provides social and enrichment activities for seniors, disabled adults and respite services for adults diagnosed with Alzheimer’s/Dementia. 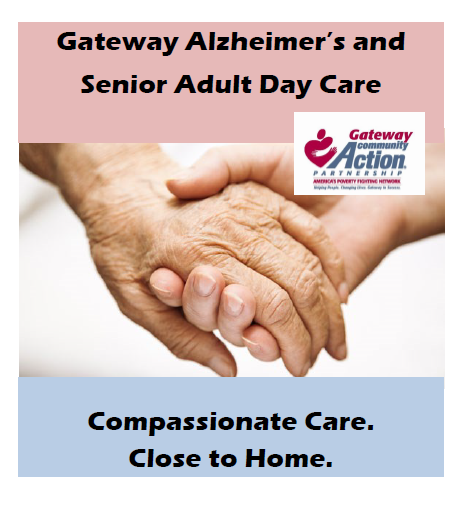 In addition, support and resources are provided for caregivers. Center activities include: arts and crafts, low-impact exercise, games, field trips and educational workshops. The program also includes a light breakfast, lunch and a snack. Transportation is provided through CATS Transportation from the Office of Aging. Funding for the program is provided in part by the Cumberland County office on Aging and the Community Services Block Grant. Individuals who do not meet the poverty income guidelines are not excluded from the program. Donations are graciously accepted.